2009. USA. Dir: Oren Moverman. 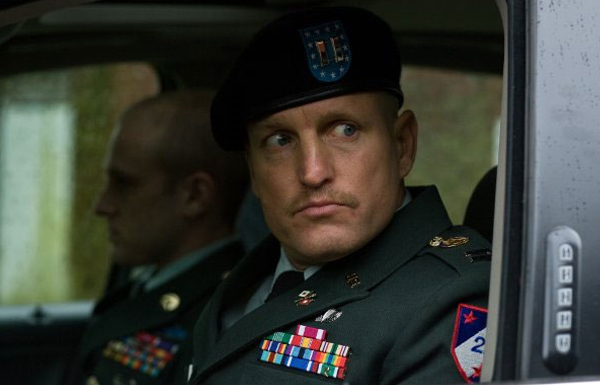 With Ben Foster, Woody Harrelson. 112 min. In one of 2009’s best-reviewed films, a pair of traveling army officers spend their days notifying people of loved ones killed in combat, and their nights battling their own demons. This unsentimental but very moving drama offers a thought-provoking and completely unique perspective on war, love, and loss. Posted by Film Board in General on March 25, 2010 at 2:55 PM.